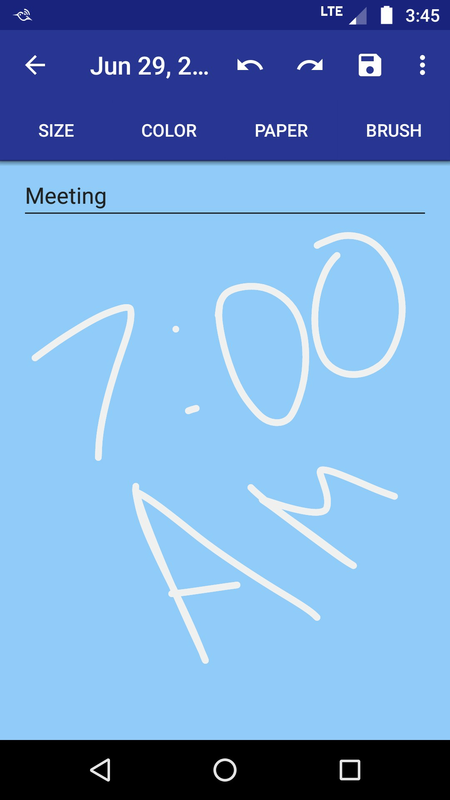 myNotes is great for keeping track of notes and memos. 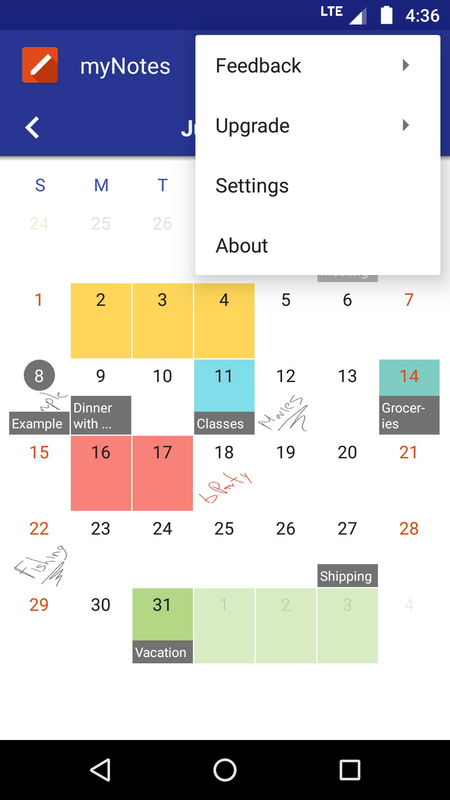 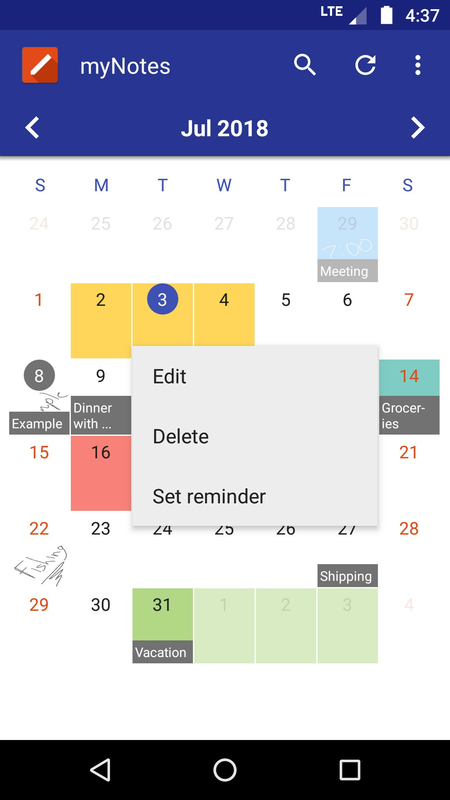 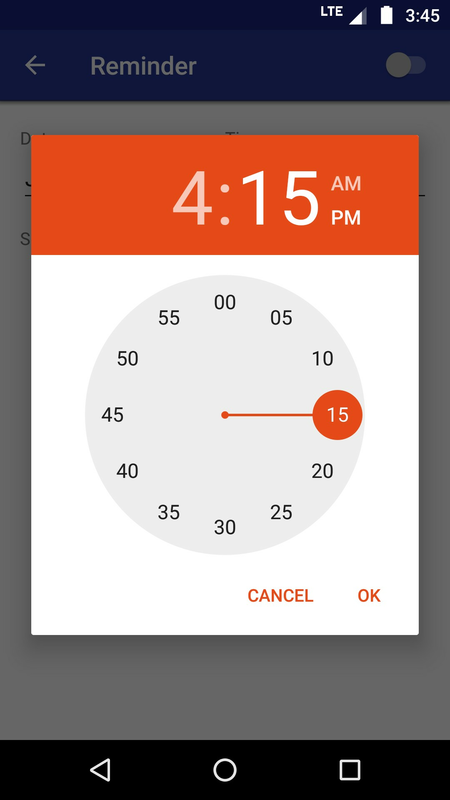 Simply tap on any date and add your handwritten notes in a matter on seconds. 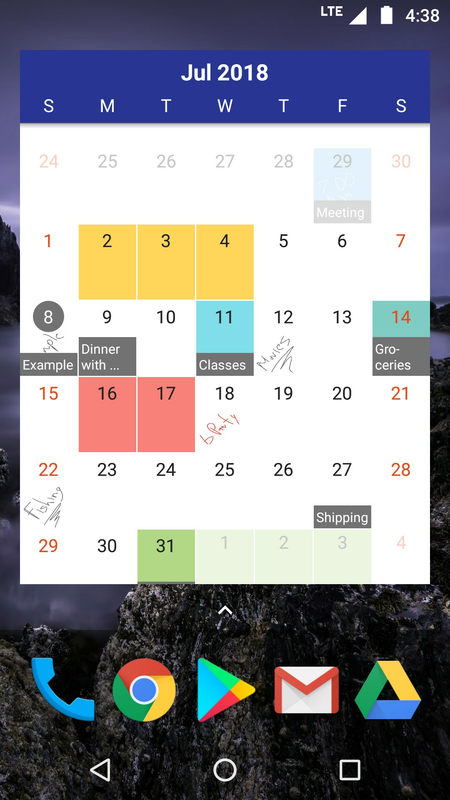 After your notes are added you will easily find them on the calendar. 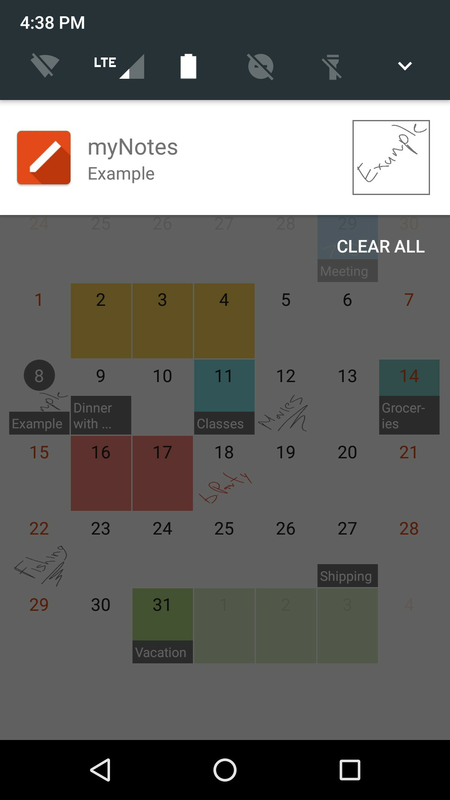 You can also check your current notes at glance with the convenient widget.